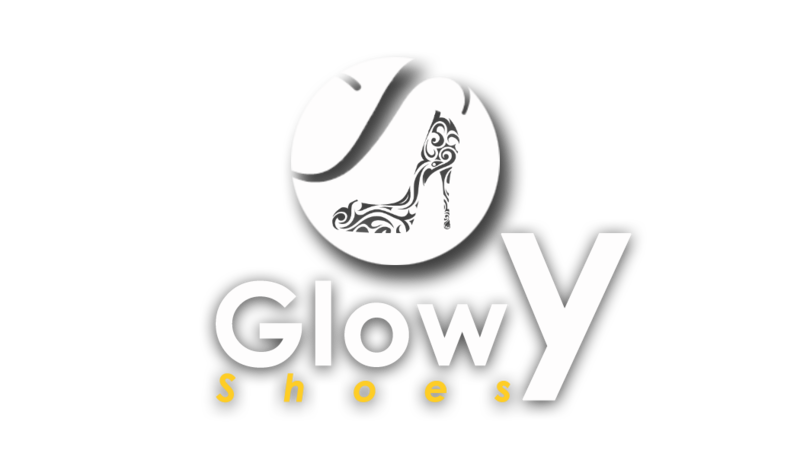 Glowy: How Many Shoe Designers Do we Have in Nigeria? How Many Shoe Designers Do we Have in Nigeria? Ok i've been getting questions on this particular topic so i decided to bring it here so we could talk about it. 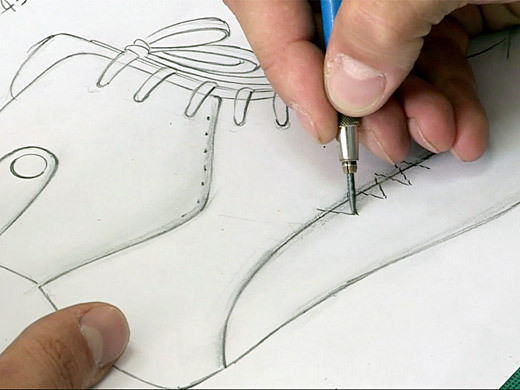 How many shoe designers do we have in Nigeria whether big or small designer and i don't mean those that just make shoes from samples they see around but rather those that are inspired by something then come up with the drawing design before the other stages of materials, color to birthing the finished products. We have lots of people that say oh i make shoes but is that all it it is? that's why most nigerians find it difficult to patronize made in nigerian shoes because for someone like me, am after style and near to perfect clean finishing. so let's hear from you guys list out the shoe designers you know around and if you are a shoe designer, come in and market yourself to reach the wider market. I'm all for finishing too and eager to check out the designers that comment here. Am also all in got finishing as well... 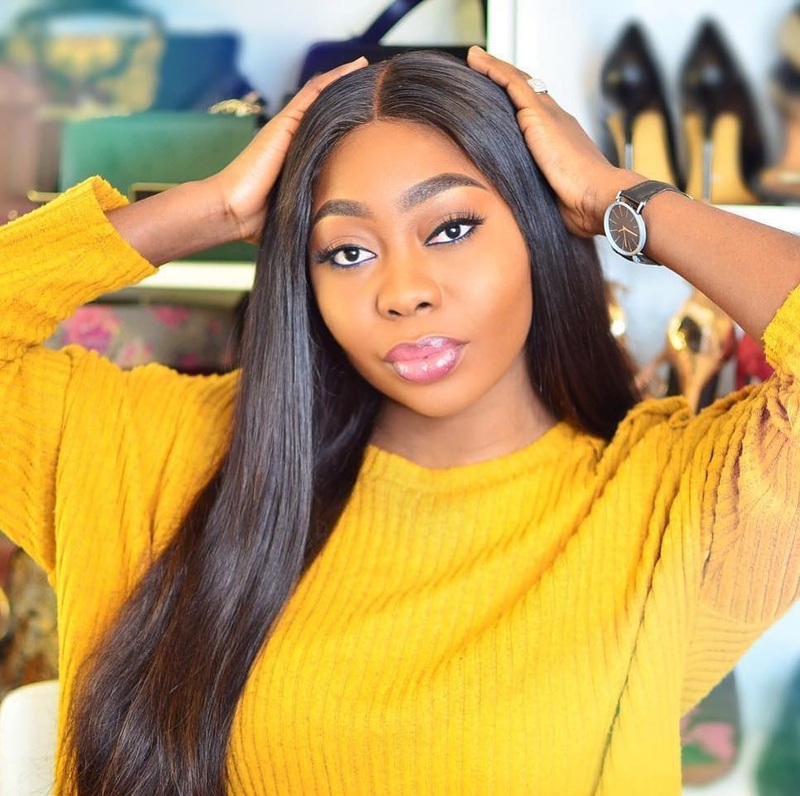 I don't think we have lots of shoe designers here in Nigeria..
Hey beautiful, hope your week is going great! Hiya hun thanks for checking in.. My week has been pretty crazy buh am kicking it..